Silverleaf Nightshade, Solanum elaeagnifolium Cav, is an alien invasive species with the ability to spread rapidly and to compete strongly with desired plants in crop fields and pastures. Silverleaf Nightshade establishes itself easily on disturbed soil, fire breaks, paddocks, neglected fields and next to roads and water furrows. Due to the plant’s extremely dense and spreading root system crops cannot be cultivated profitably. In grasslands the plant initially appears in balance with the grass, but as the animals find it unpalatable, it can easily take over and crowd the natural vegetation, especially when the veld is overstocked or where the natural vegetation is trampled by the animals, such as around drinking spots. Under the Conservation of Agricultural Resources Act, Silverleaf Nightshade has been declared a category 1 weed and as such has to be controlled everywhere it occurs. However, controlling the plant is not that simple as the plant’s root system does not die down after summer and sprouts again in spring. In addition, new plants emerge from its deep and widely-spread root system when the aboveground parts of the plant are killed or divided. Roundup® Turbo, a systemic herbicide, containing glyphosate, will penetrate to the roots of the plant and can be used in the field with confidence. The herbicide can be sprayed directly onto the foliage, leaves and stems where it will be absorbed by the leaves and soft stalk tissue and transported throughout the plant to the roots and underground storage organs, such as tubers and bulbs. Glyphosate’s unique mode of action inhibits one single enzyme found in plants. As glyphosate is systemic, plants sprayed with glyphosate will slowly die within a few days or weeks and no part of the plant should survive. According to Dr Charlie Reinhardt, an exceptional authority in Weed Science at the University of Pretoria and Dean of the Villa Academy, regrowth of Silverleaf Nightshade should be treated repeatedly to exhaust the plant’s growth reserves in the root system. The growing popularity of glyphosate-tolerant Roundup® Ready crops makes it easier to control Silverleaf Nightshade in fields by using Roundup PowerMAX®. 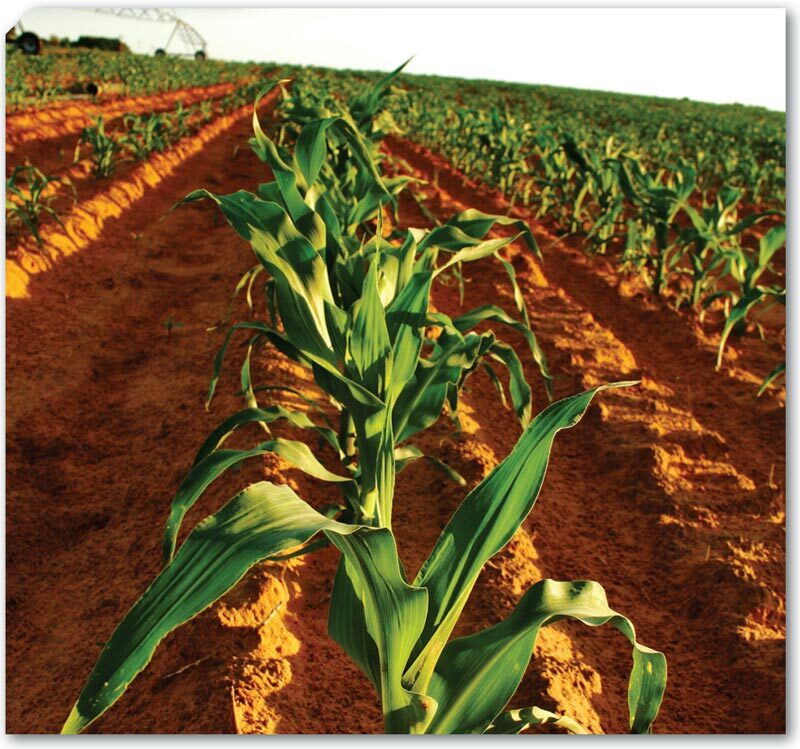 Article submitted by Magda du Toit, Corporate Communication Manager, Monsanto SS Africa.